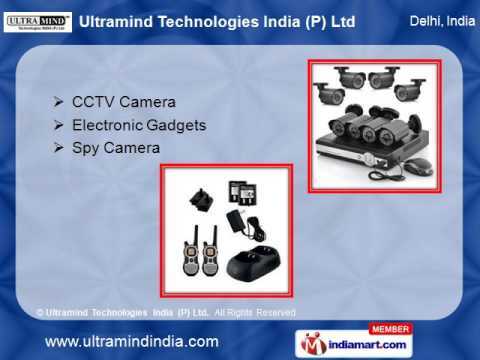 We offer the premium quality CCTV Cameras, range of Killer Mobiles and devices to be used at home. These are multiple featured, durable and efficient alarming security products. All of the technological equipments are easy to install, smooth in operation and hold log functional life. Our range includes Mosquito killer Machine, Mobile Phone Jammer, Mobile Phone Signal Booster, CCTV Camera, Spy Camera, Spy Product,Tablet Pc, Wireless Camera etc many More.